For a long time, levels were the standard delivery format for videogames – discrete chunks of action, exploration, and storytelling that together formed a whole. Look at the best-selling games of 2017, though, and you will discover that is no longer the norm. Destiny 2 spreads its events throughout sprawling planetary hubs. Ghost Recon: Wildlands dots its missions across 11 biomes and 656 kilometres of continuous road. Read more: the best FPS games on PC. PC gaming has been transformed by the rise of open-world streaming technology and its accessibility in the form of contemporary platforms like Unreal Engine 4. In tandem, triple-A developers have perfected a design methodology that emphasises quick, repeatable gameplay loops and percentage completion trackers – in other words, stuff that keeps you hooked in both the short and long-term. This is what devs refer to as ‘player retention’, and it is not hard to see the appeal in a market undercut by trade-in sales. Nothing is fundamentally wrong with any of that. Most of us are in favour of triple-A games continuing to exist, and nobody who has played The Witcher 3 or Watch Dogs 2 would argue against the value of open worlds. But there is still something special about the level, isn’t there? Whereas open-world experiences tend to mush together in the memory, levels are defined. They have beginnings, middles, and ends. Their clean separation from the experiences on either side allows levels to have a distinct character, to evoke peculiar atmospheres all of their own. For instance, it has become something of a tradition in the Thief series to have one standout horror level: The Dark Project’s Bonehoard and Deadly Shadows’ Shalebridge Cradle have both earned lasting reputations by briefly flipping the series’ formula, turning master predator Garrett into prey. Sometimes you play a few in one go but, often, the end of a level provides a natural pause. You go and do something else and, if the level was particularly good, you think back on it. Call of Duty has always worked on this principle: that fade to black and philosophical quote upon death encourages you to take a moment to digest what just happened. 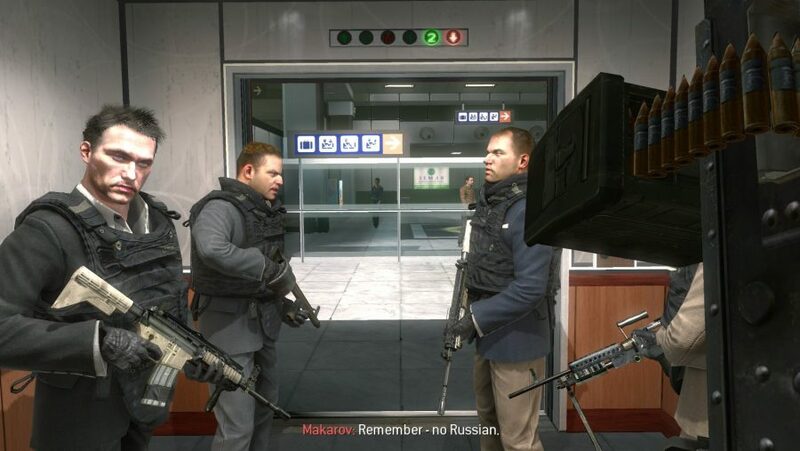 Whatever your thoughts on Modern Warfare 2’s No Russian, it is certainly not intended to be one activity played alongside many. It is a standalone story, designed to shake you up and stop you in your tracks before clicking through to the next mission briefing. Notice that? I wrote the words No Russian and you knew exactly what I was talking about. The structural benefits of levels are not for developers alone – they allow us to compartmentalise, to study and celebrate our most treasured gaming experiences as you might the very best episodes of a TV drama. Careers have been made this way: just as Steven Moffat crafted the most-loved episodes of modern Doctor Who before taking on the mantle of showrunner, the level designer Jordan Thomas built a reputation on the back of the Shalebridge Cradle and his contribution to BioShock, Fort Frolic. 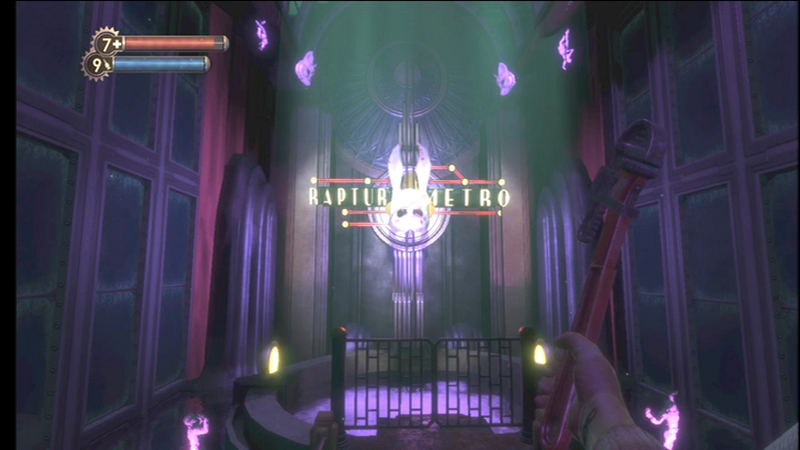 With those showcase levels behind him, Thomas went on to become creative director of BioShock 2. In contemporary PC gaming, the Dishonored series has a near-monopoly on this kind of discussion-worthy design. Although its levels are sandboxes, they are often small-scale, with maps you could draw from memory after enough time spent searing patrol routes into your brain. Their stories are self-contained, their endings divergent yet definite – whole but part of something larger. 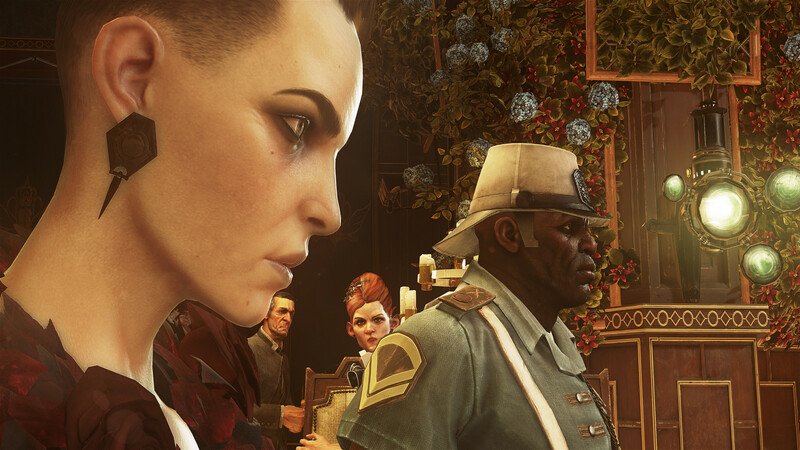 After Dishonored’s first outing, conversation settled around Lady Boyle’s Last Party, a unique social stealth level set at a masquerade ball. I have not played Dishonored 2 – a fact that my dear friend and colleague Kirk McKeand has set up a Twitter bot to remind me about three times a day – and yet I already know that its highlight is the Clockwork Mansion, such is the reverent tone in which its name is mentioned. The Mansion has joined an exclusive canon of must-play missions that will be listed on forums and subreddits for years to come. Whereas your favourite moment in Far Cry 4 might have been lost in a sea of similarly-marked activities, a level you love is yours to keep, talk about, and return to. At its best, a level can be a game’s centrepiece, a strange short story, or simply a named flag in your personal gaming history that says, ‘Gosh, I really should play that again’.